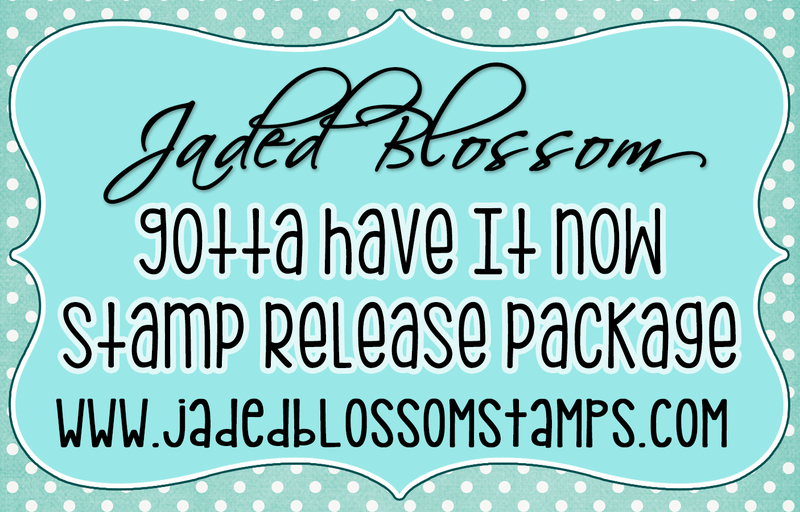 Jaded Blossom: June Sneak Day 1! Happy Monday! 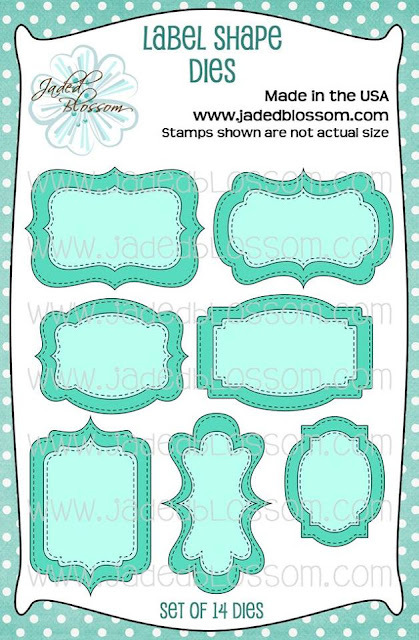 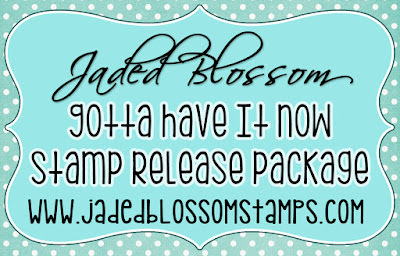 Today is day 1 of Jaded Blossom's June Stamp Release! 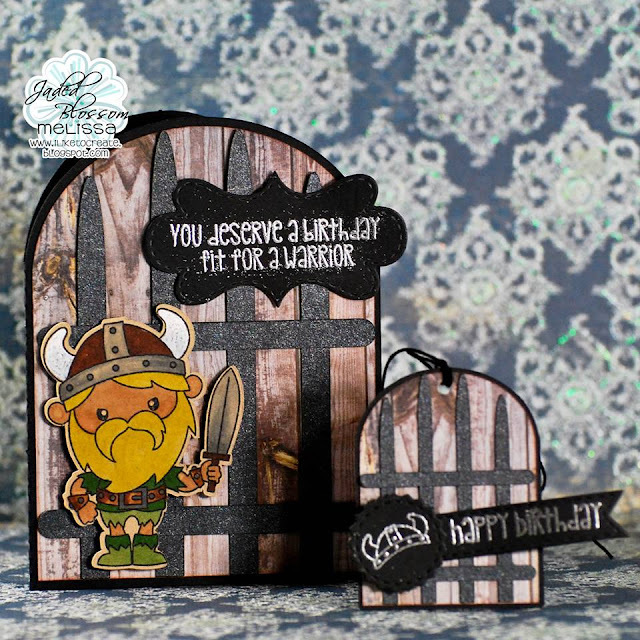 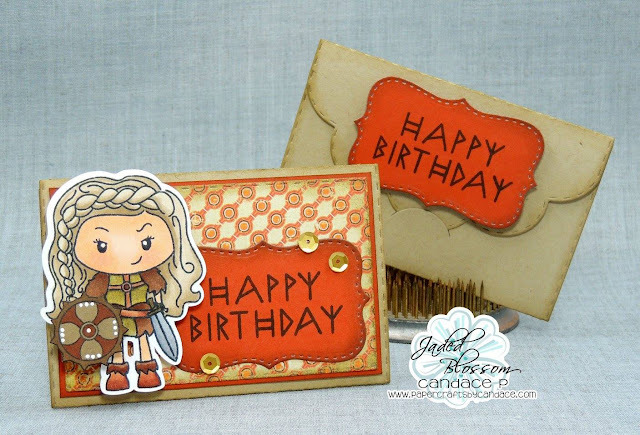 Today we are revealing 1 New Die and 2 new stamp sets! 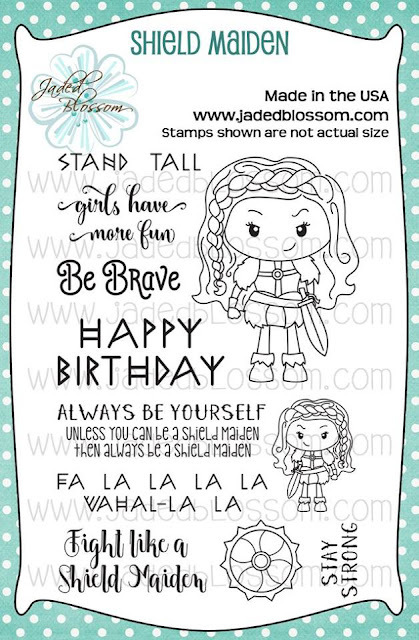 Wow everything is to cute!! 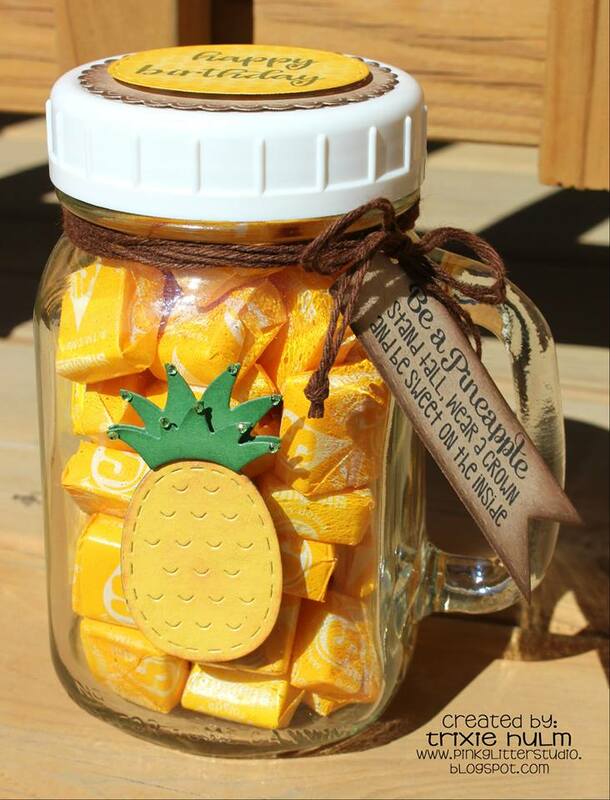 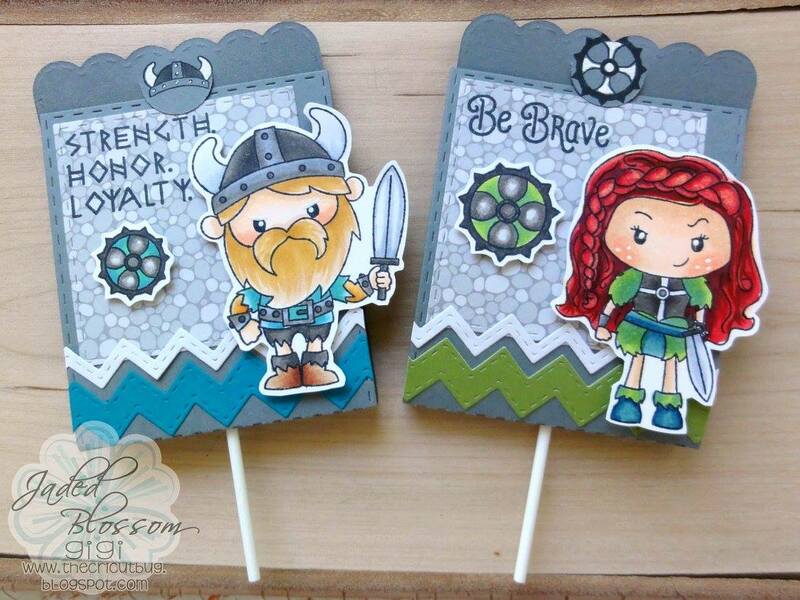 These are just adorable. 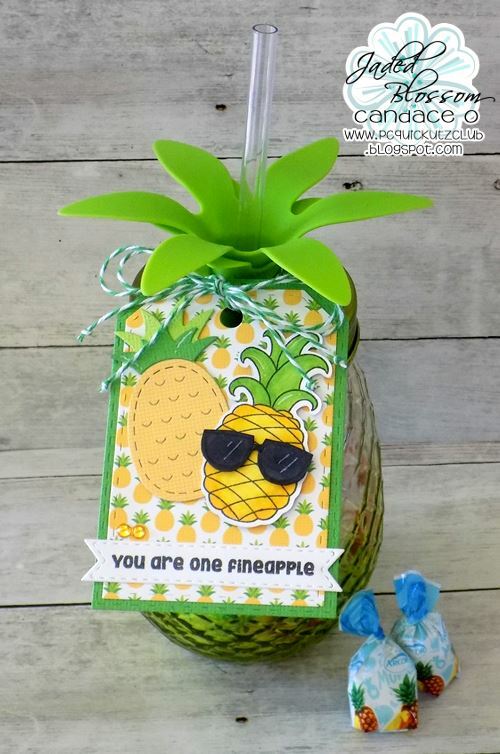 The DT did such a great job. If this is just day 1, I can't wait to see what else you have in mind for us!! 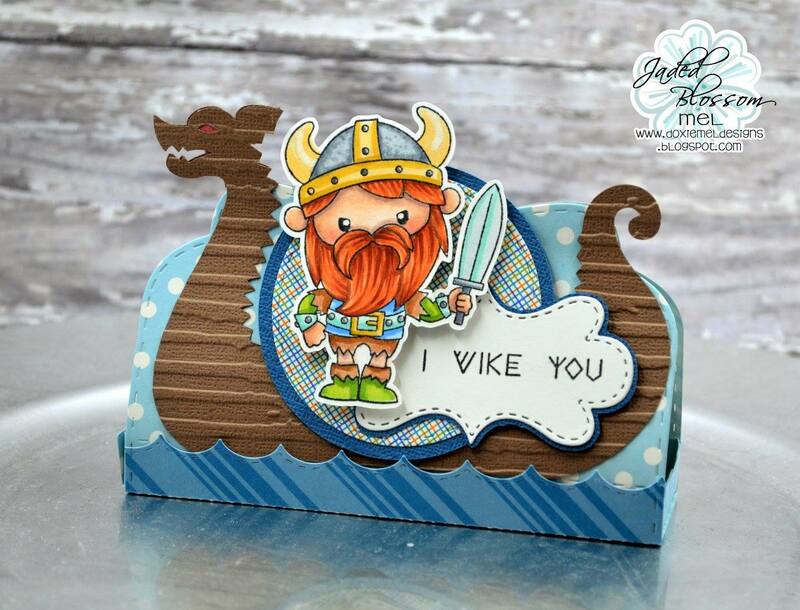 OMGOSH!! Everyone's Idea's and designs look AH-MAH-ZING!!! 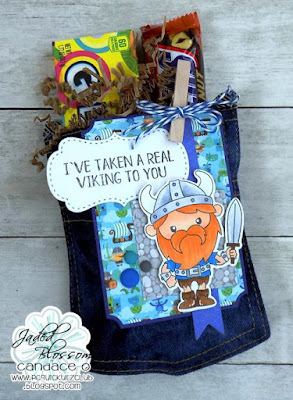 You guys are sooo creative! 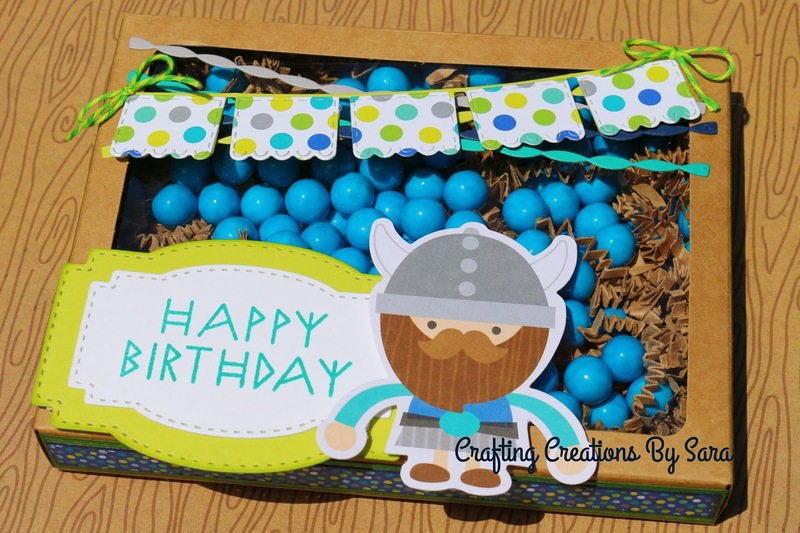 Just Popping Out to Say Happy Birthday! 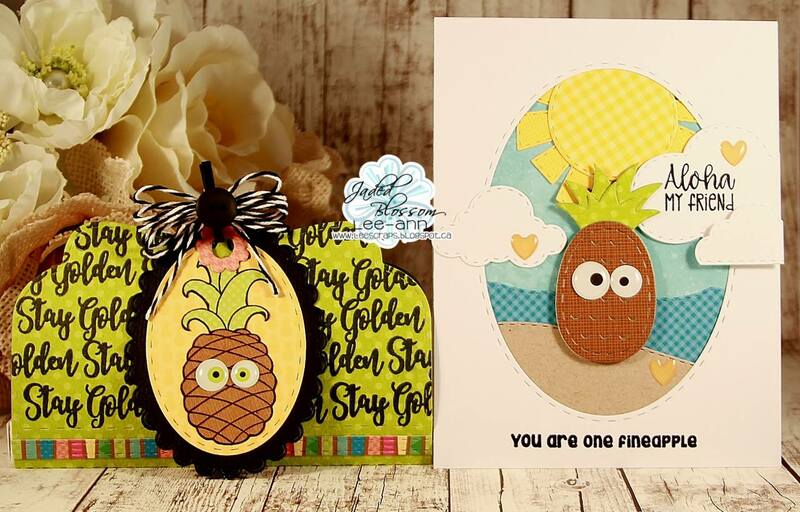 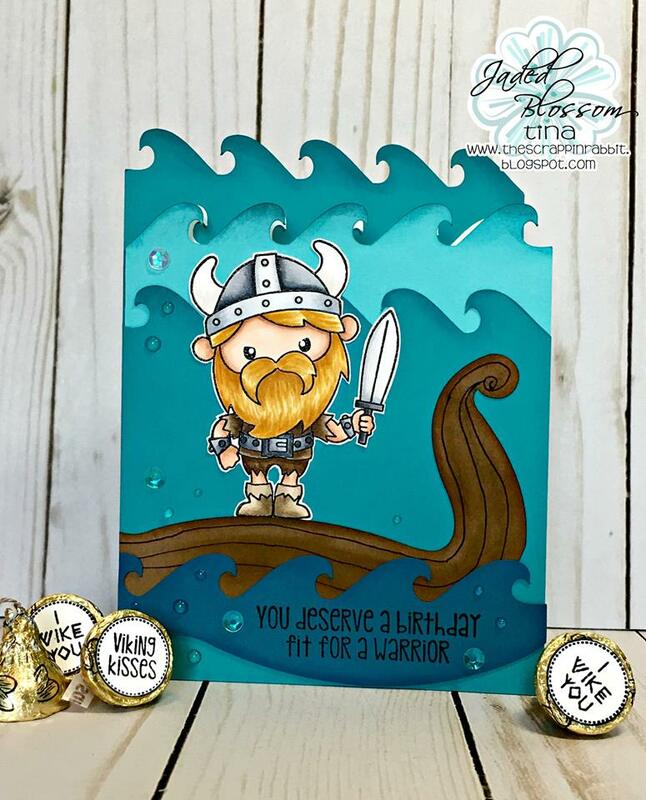 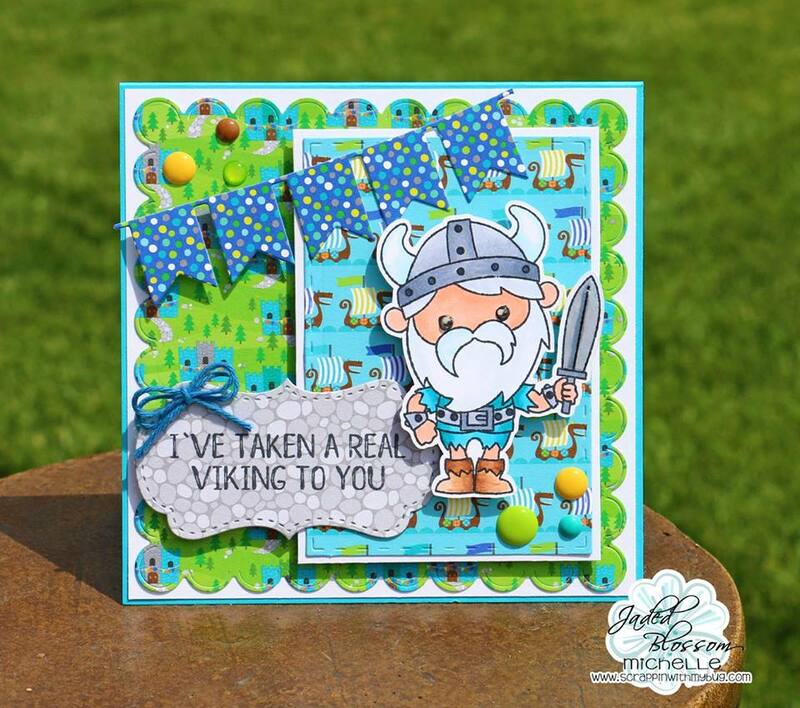 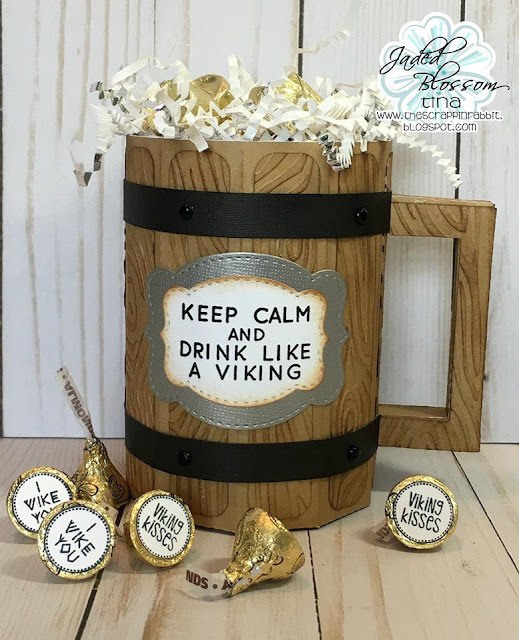 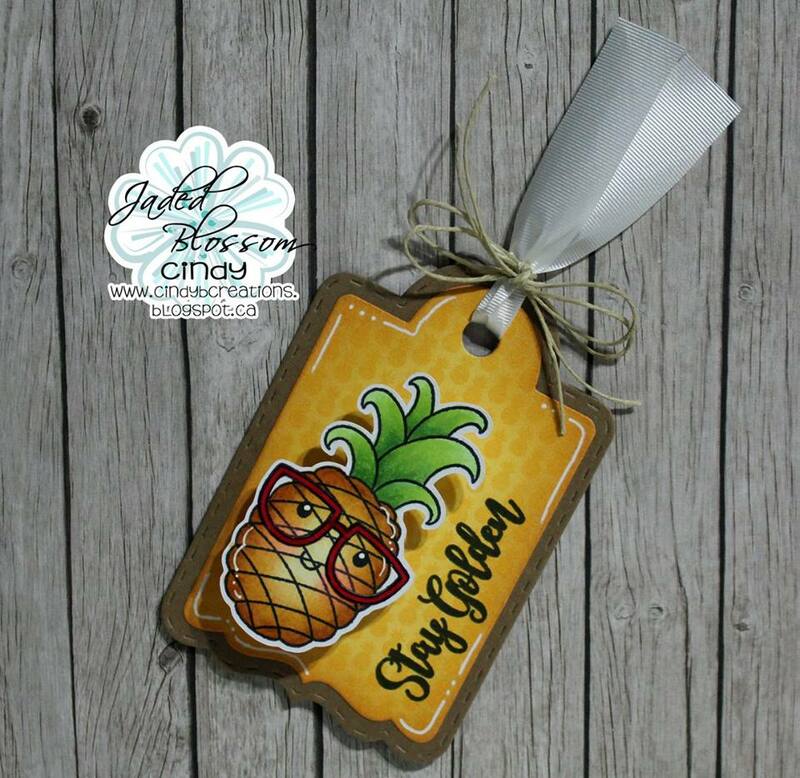 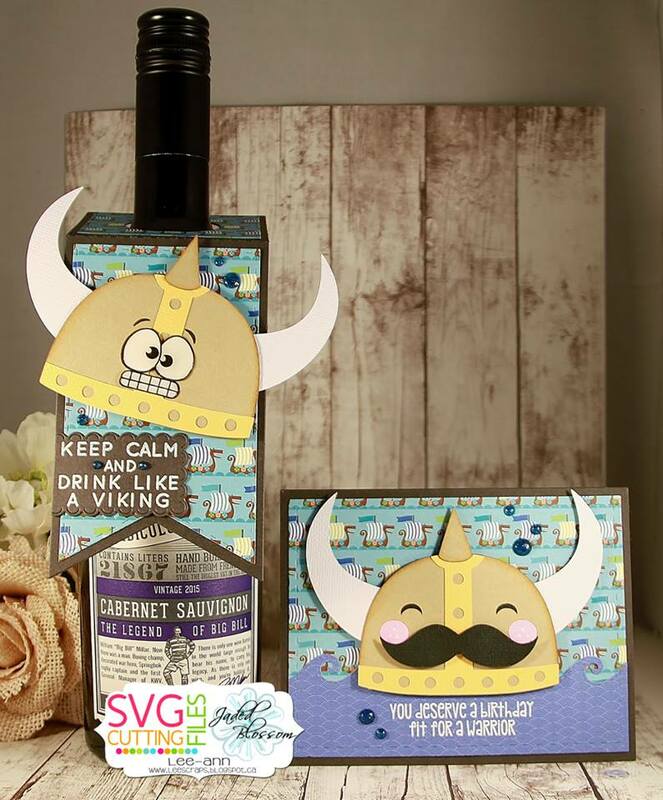 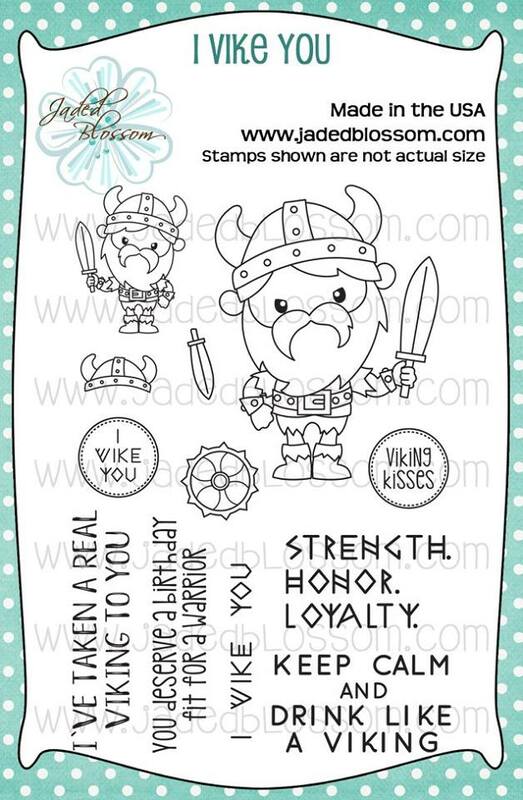 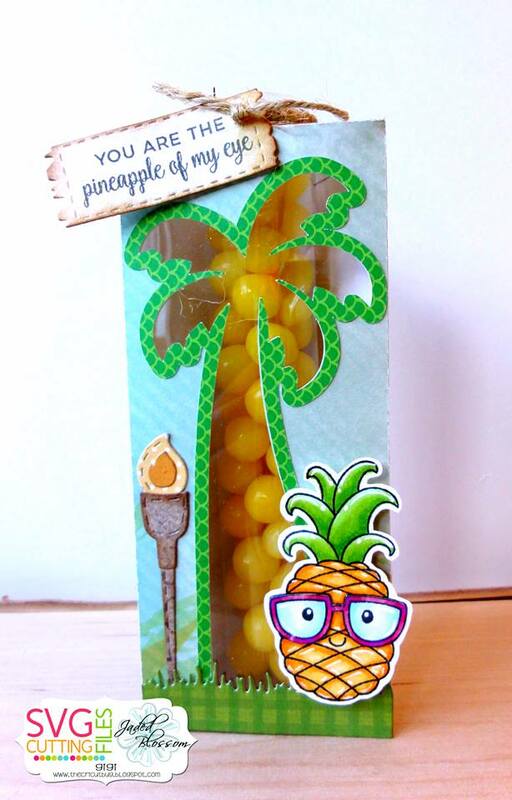 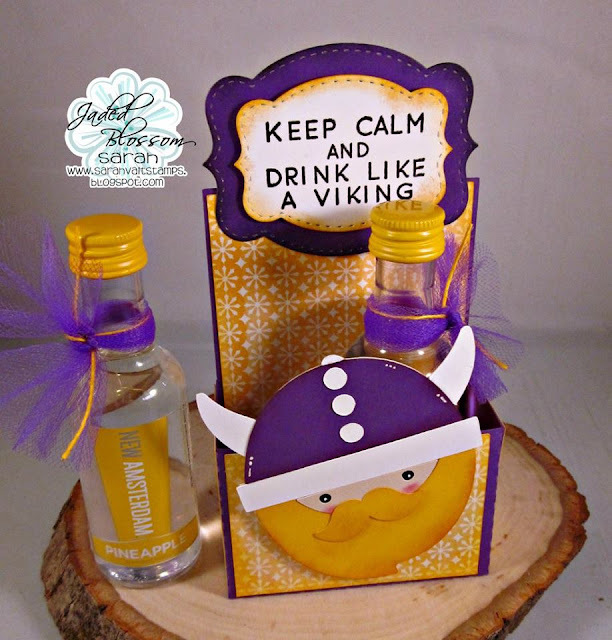 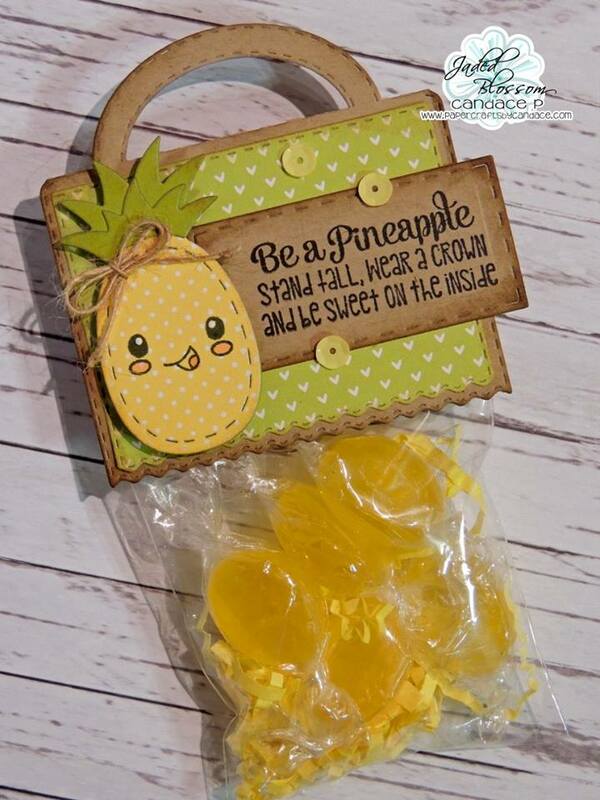 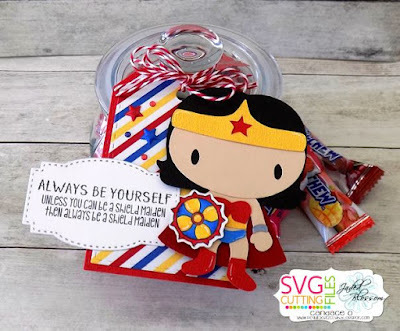 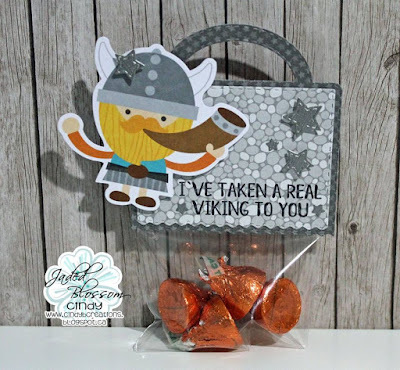 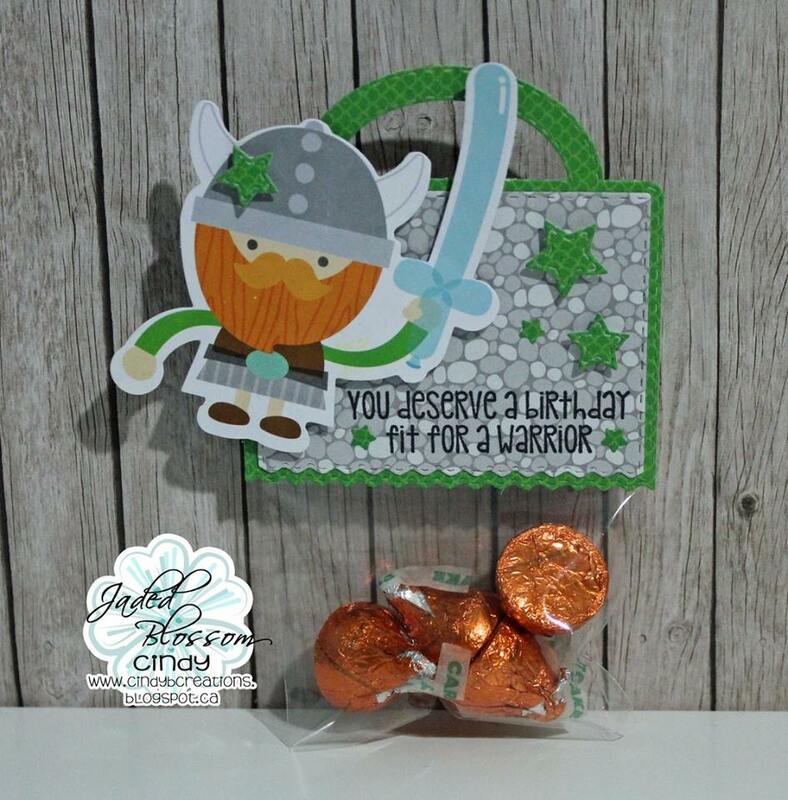 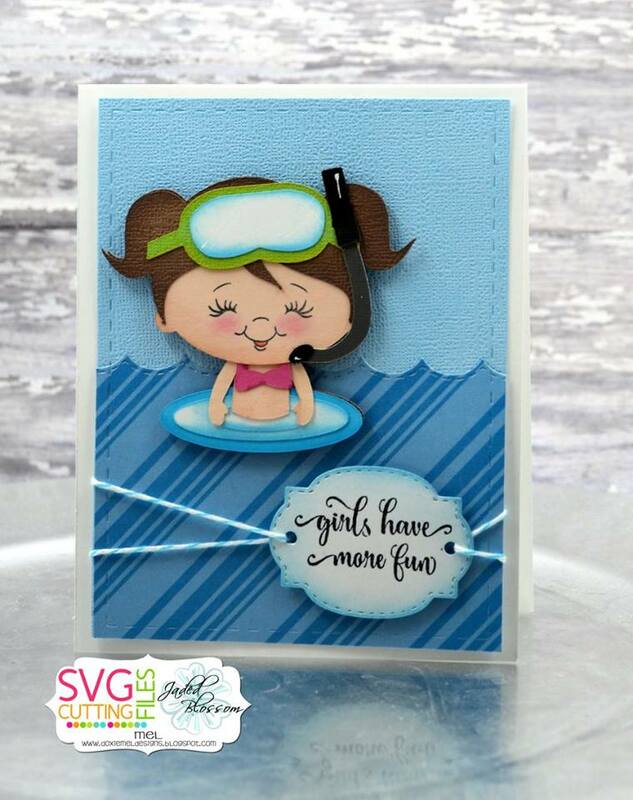 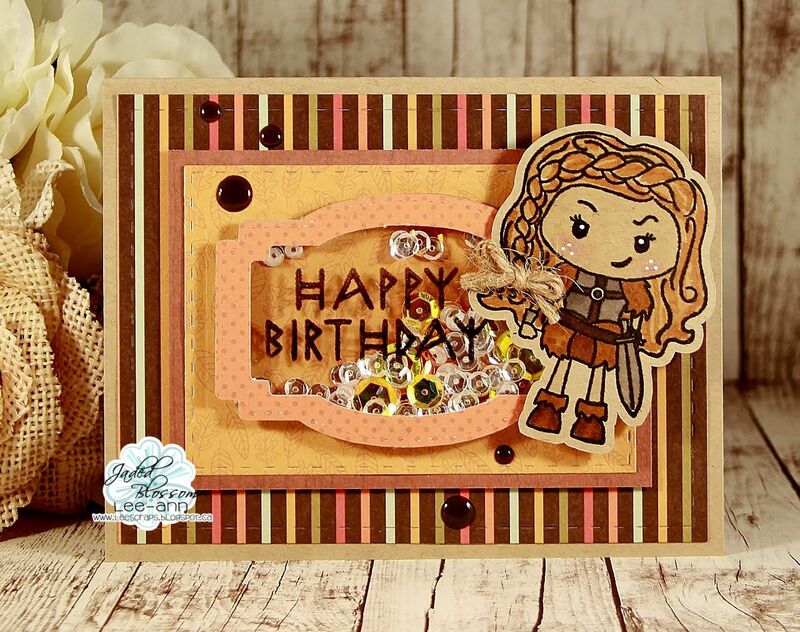 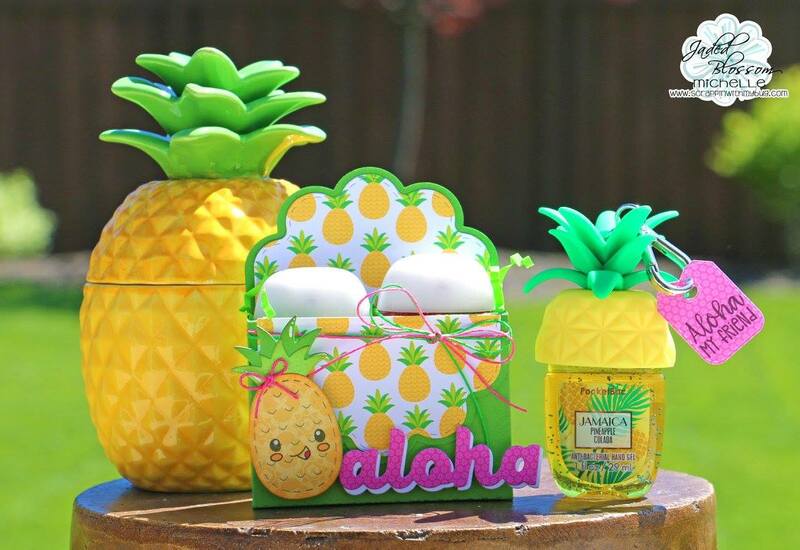 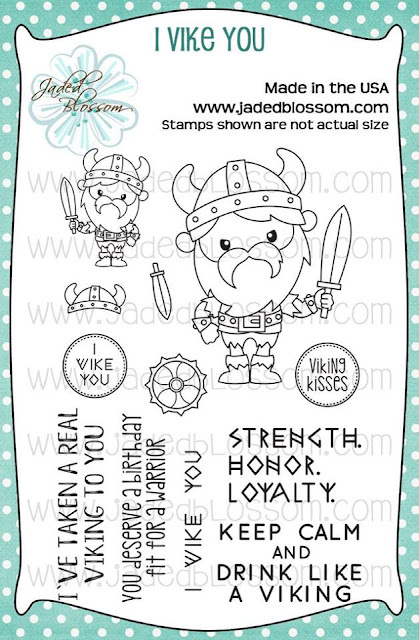 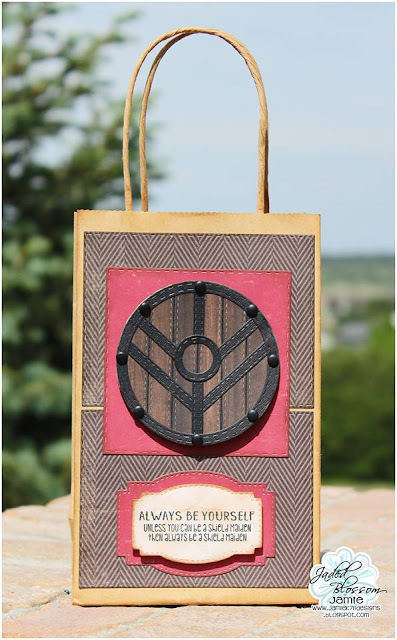 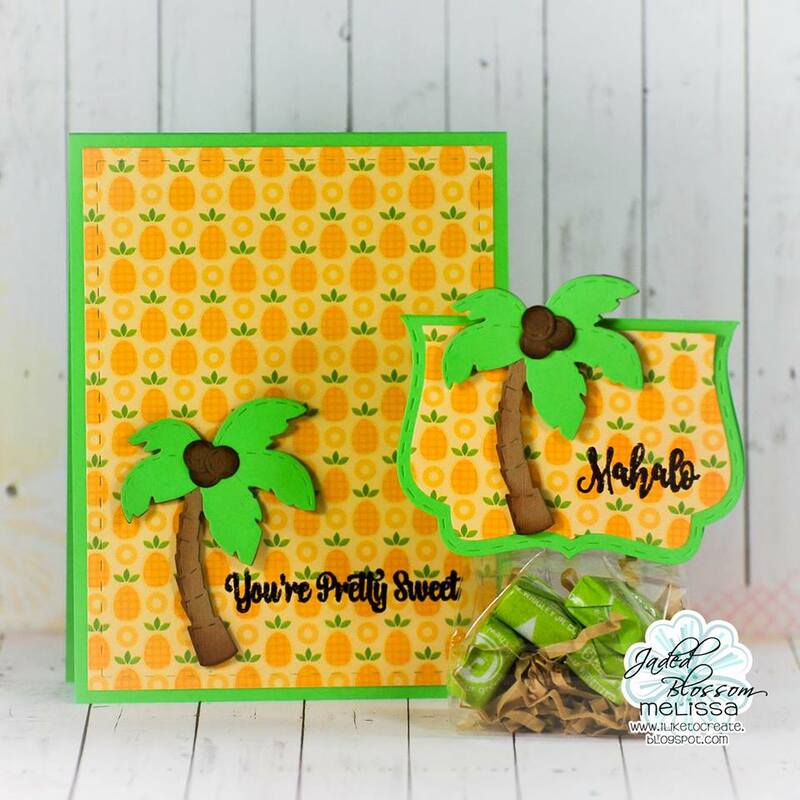 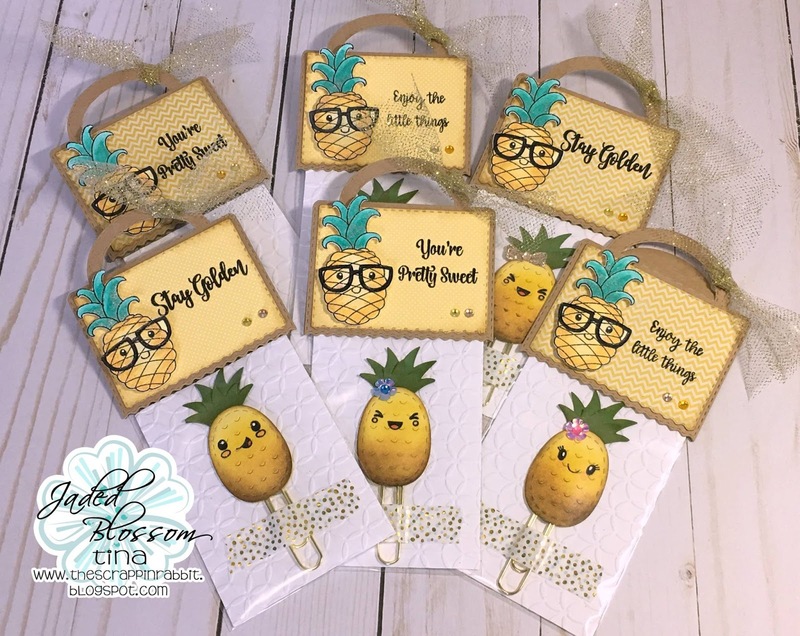 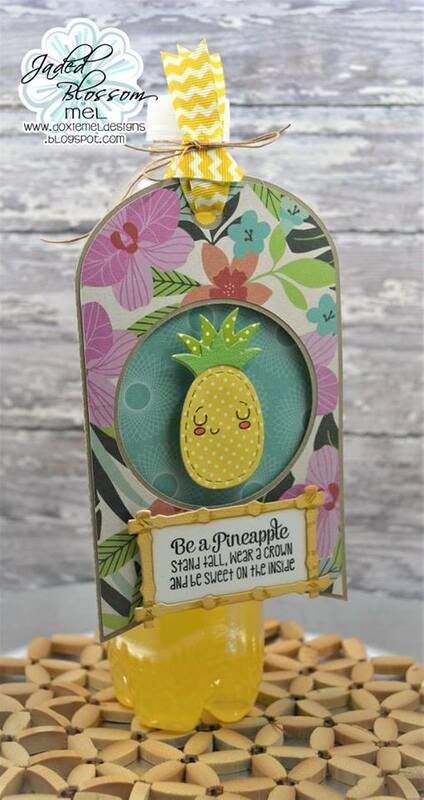 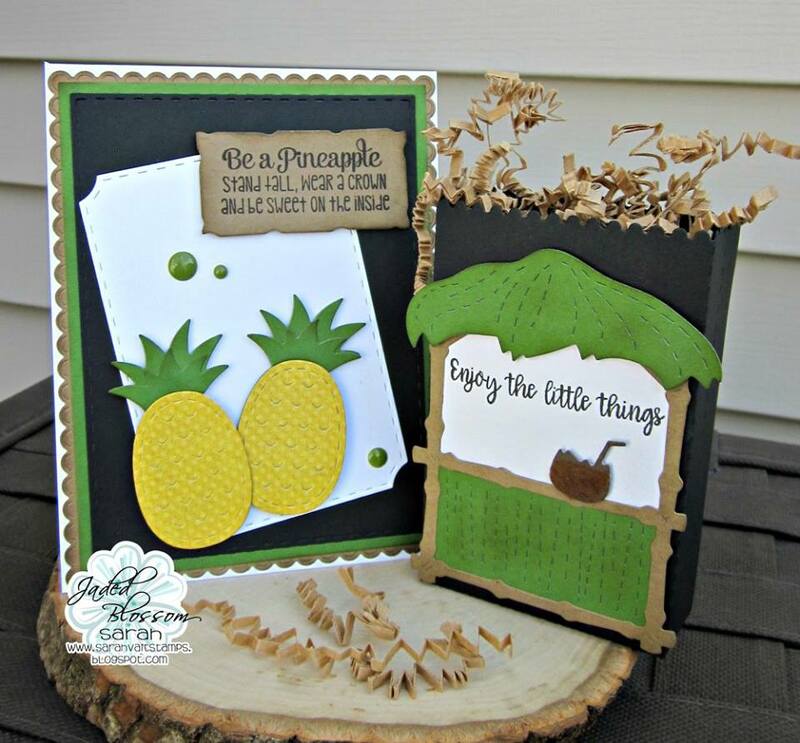 June Stamp Release Blog Hop!